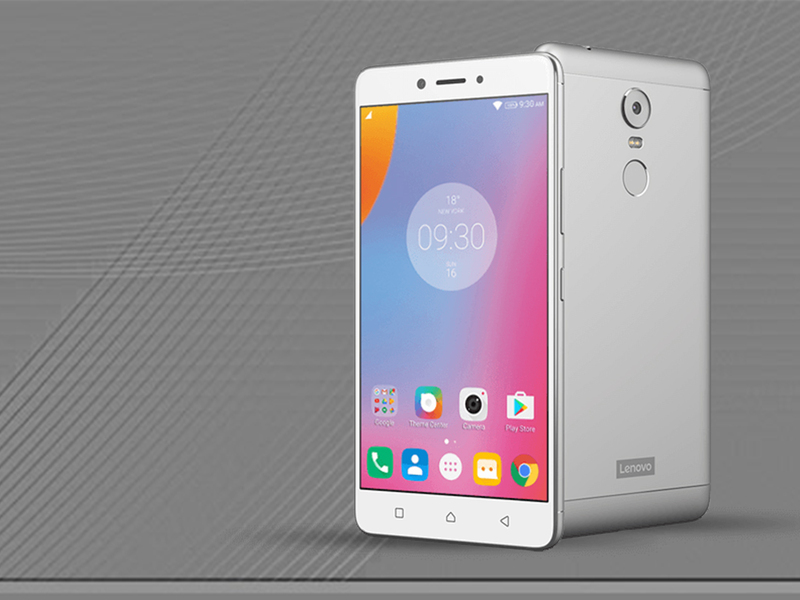 Lenovo P2, a super-slim, full-metal unibody designed smartphone. 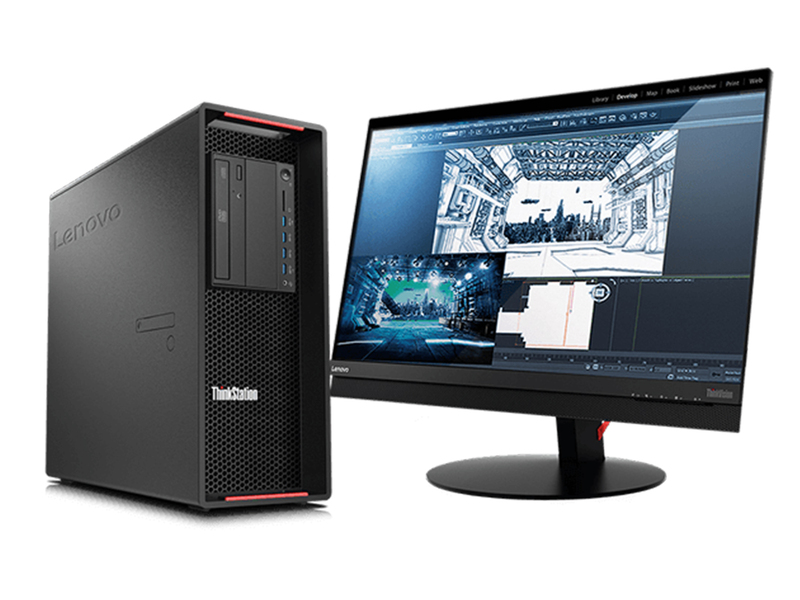 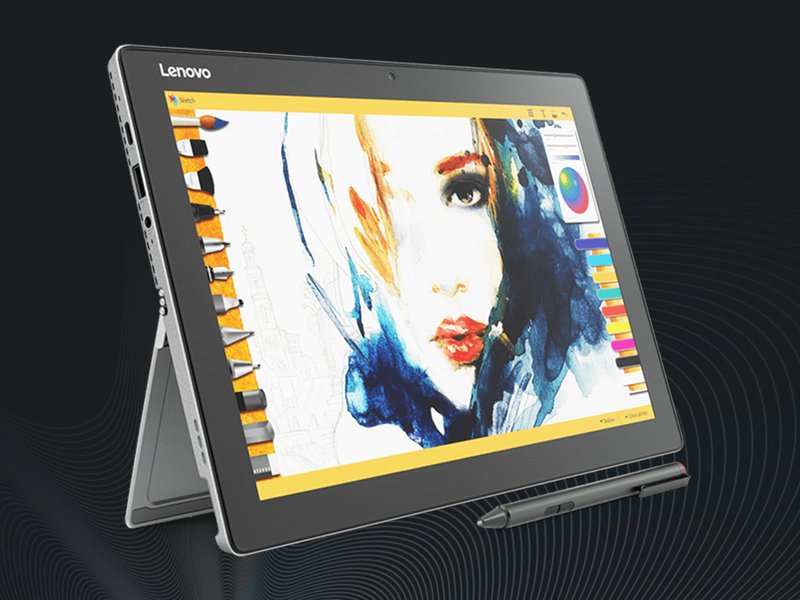 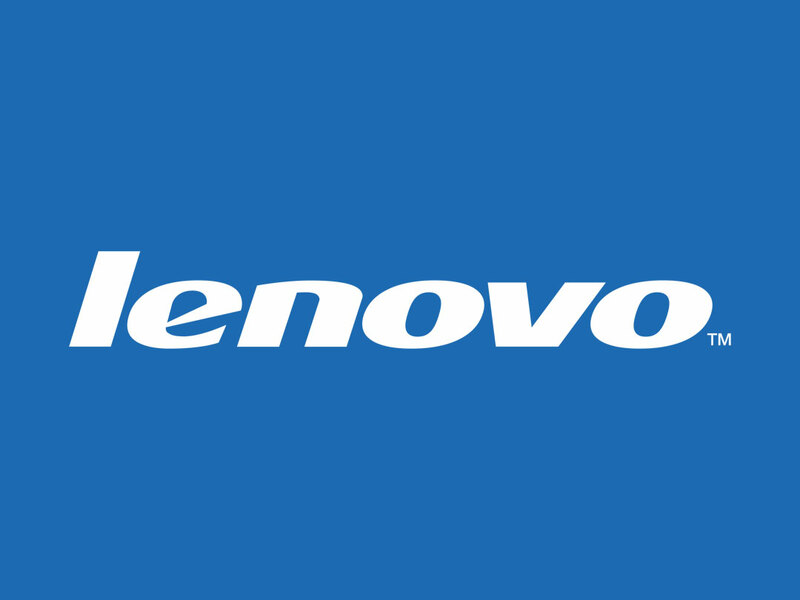 Today, Lenovo is a US $43 billion personal technology company with more than 55,000 employees (including joint ventures) in more than 60 countries serving customers in more than 160 countries. 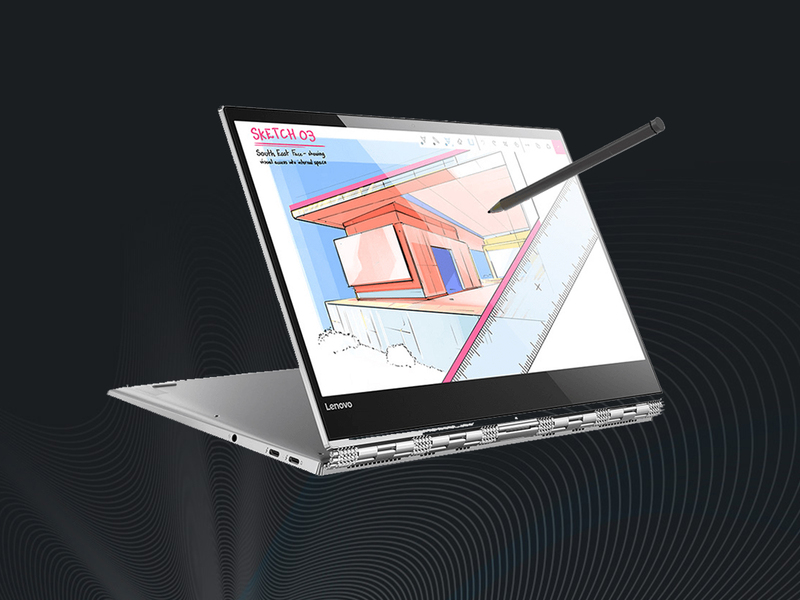 Lenovo is incorporated and headquartered in Hong Kong, with operational centers around the world, the largest ones being in Beijing and Morrisville.